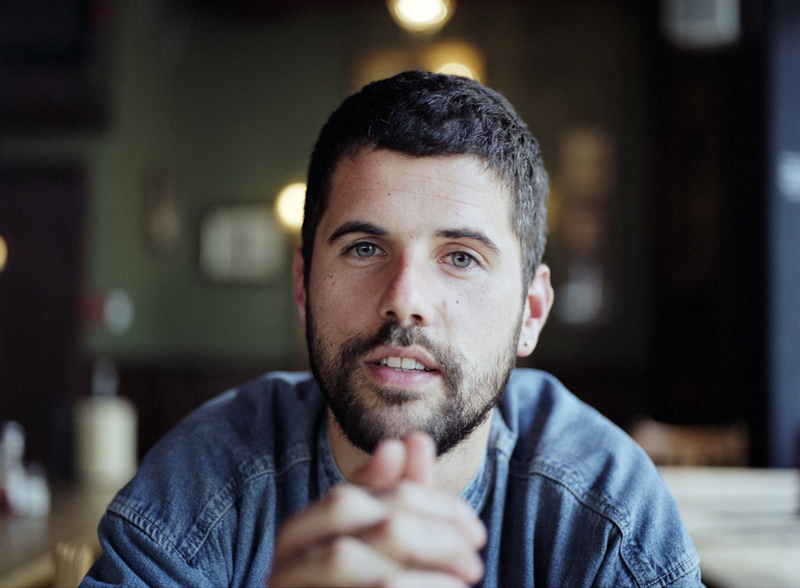 Previous Laura Marling support, Nick Mulvey is gaining popularity fast. The optimistic strums of guitar on his latest single Nitrous Man have finally earned him a space on the Radio 1 playlist. Looped Spanish style guitar slowly leads to samples of an old rave classic, You’re Not Alone by Olive. Combining the genres of happy acoustic indie with a 90s clubbing tune sounds like it wouldn’t work but it’s not a full on drop into heavy techno beats. He’s only sampled the lyrics of You’re Not Alone which are effortlessly sang by an anonymous female vocalist. Nitrous Man is let down by the repetitive soft, dull bass in the background which is a bit unadventurous; it almost feels like you’re waiting for something a little more to happen. But, the record definitely presents Mulvey as a skilled guitarist with a laid back style and soft, warm voice. It will be interesting to see if he heads towards something a little more adventurous with his next musical offering.